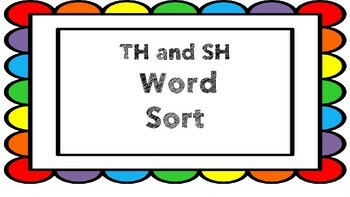 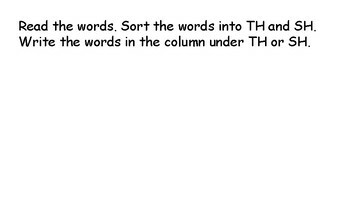 Phonics TH and SH word sort. 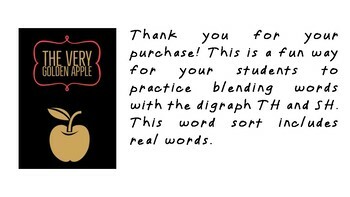 This is an interactive way for your students to practice the digraphs TH and SH. 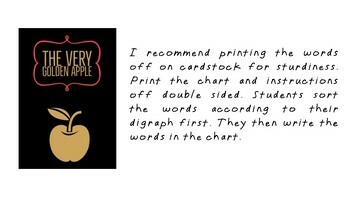 This is perfect for small group and center time.